For 100's of years, conversations about hearing loss have focused on the ear. Today, the conversation centers on the brain because we hear with the brain; the ear functions to channel sound to the brain. The challenges posed by hearing loss result primarily from problems in the peripheral auditory system that keep sound from reaching the brain. If sound can be transmitted to the brain in a timely and expeditious fashion, via technology, then the negative consequences of unmanaged hearing loss on speech, language and literacy development can be averted. Basic science research has offered increasingly robust information about neural plasticity and how our current technologies function as "brain access tools" rather than as ear stimulation devices. Once auditory brain exposure is maximized through technology, the next question becomes how much acoustic stimulation does the brain require to develop effective auditory neural pathways for language and literacy, and when and how should that stimulation occur? Accordingly, this presentation links experience dependent plasticity with the amount of auditory practice that is necessary to generate and change neural pathways for language and literacy. It's likely that we have substantially underestimated the amount of auditory/linguistic practice time that is actually required to wire and re-wire the brain for high performance. The exciting news emphasized in this talk is that appropriate early and continuing auditory intervention that capitalizes on brain neuroplasticity allows for spoken language and literacy outcomes never before imagined for today's infants and children with any type and degree of hearing loss, including mild and unilateral. This presentation will provide new information about the pivotal role of auditory brain development in the acquisition of spoken communication, reading, and academic skills in all children. Dr. Flexer will discuss the roles of neuroplasticity, hearing loss, technology, and auditory stimulation on central auditory neural maturation and classroom performance. Literacy development will be highlighted. Participants will take home specific strategies for “growing the child’s brain” for spoken communication and reading. Carol Flexer, PhD, CCC-A, LSLS Cert. AVT is Distinguished Professor Emeritus of Audiology, The University of Akron. She is an international lecturer in pediatric and educational audiology and author of more than 155 publications including 14 books. 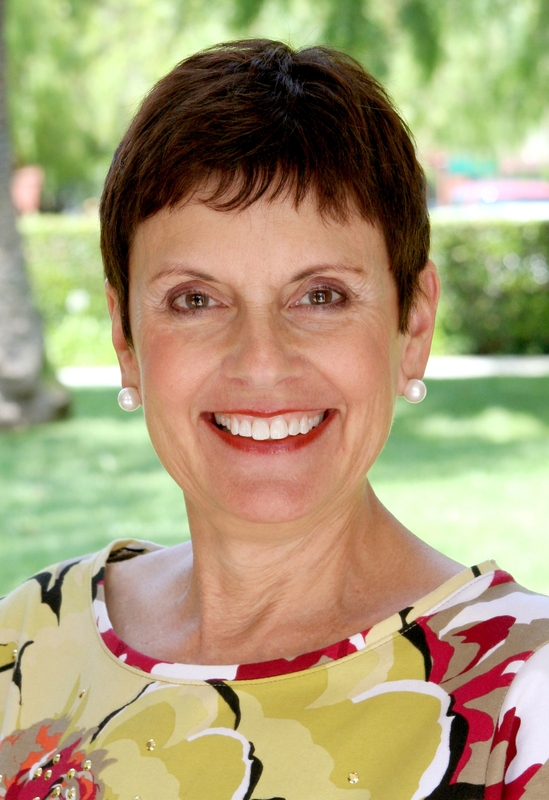 She is a past president of the American Academy of Audiology and the AG Bell Academy.